This Gheelamp and cone burner is handcrafted out of brass by local villager artisans in India. 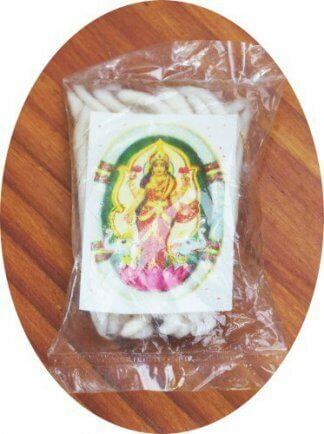 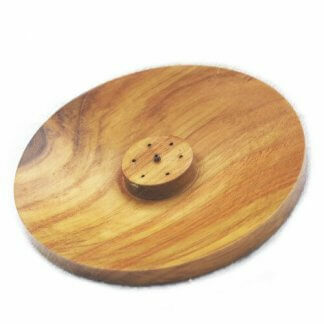 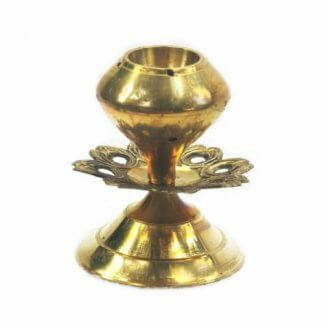 It is traditionally used in Indian devotional ceremonies as a small oil lamp. 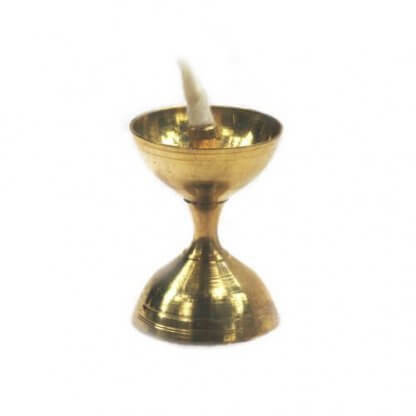 Wicks for the lamp are also available.